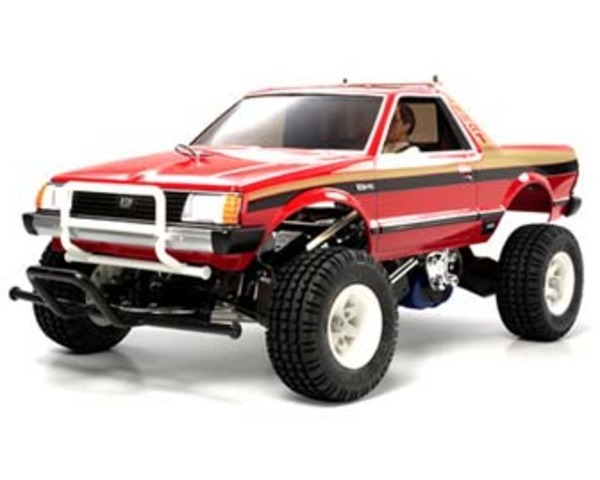 Tamiya Subaru Brat Truck Kit. forward/reverse ESC, decals and building instructions. Qty. Size Location Bearing Set Qty.